Listed Swedish property company Kungsleden AB (publ) is continuing to focus and optimise its property portfolio consistent with its strategy, and is selling the properties Inom Vallgraven 20:8 and Inom Vallgraven 16:21 for a total purchase price of SEK 157 m. These sales will generate an estimated profit of just over SEK 40 m. The purchaser of Vallgraven 20:8 is the Bräutigam family, and property company Fastighets AB Balder is purchasing Inom Vallgraven 16:21. 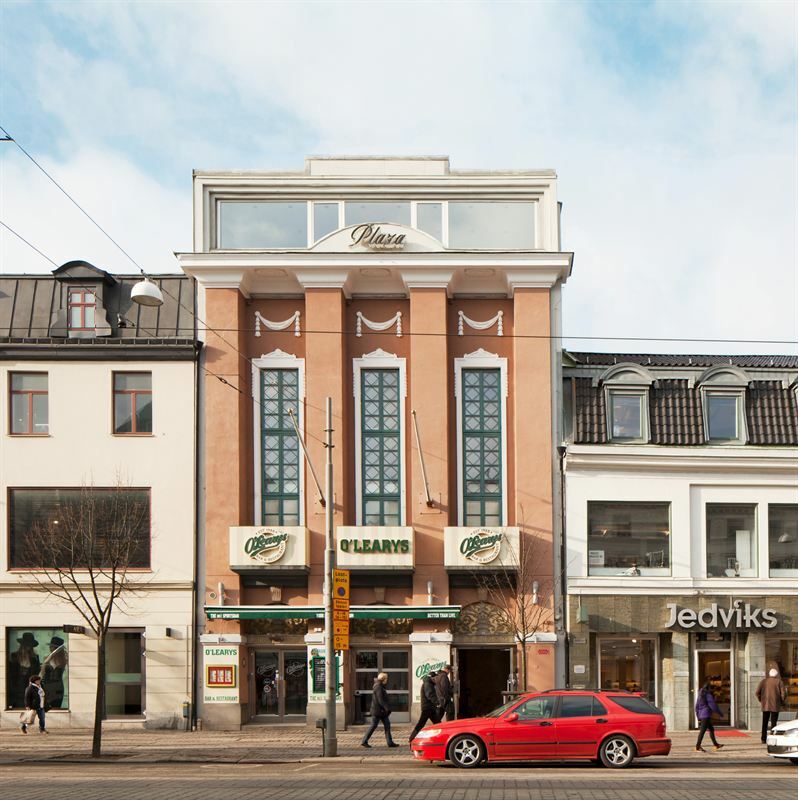 The property Inom Vallgraven 20:8 is located at Östra Hamngatan 37, just across the street from flagship department store NK and has leasable area of 1,100 sq.m. 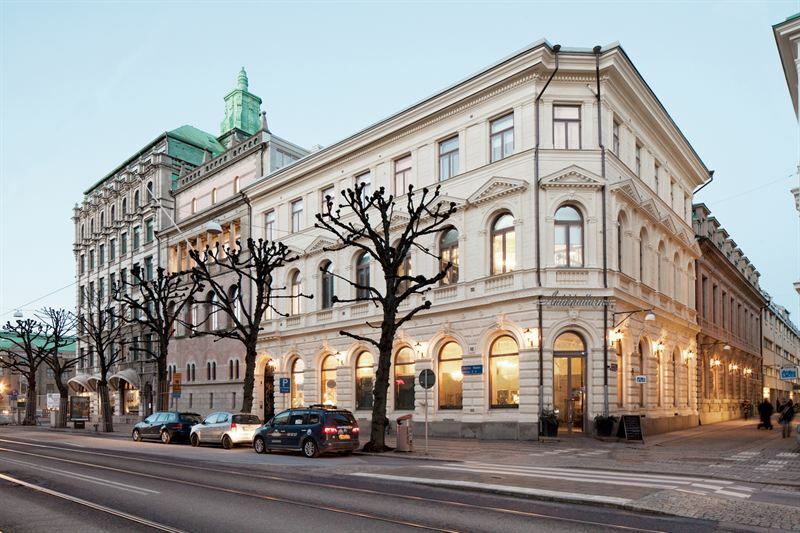 This property is being sold for SEK 51 m. The Bräutigam family previously held this property between 1891 and 1921. The property Inom Vallgraven 16:21 is located at the junction of Hamngatan and Drottninggatan, and has leasable area of 2,980 sq.m. This property is being sold for SEK 106 m.
“Interest in these properties has been very high, and we’re satisfied to have executed these sales as planned to good, long-term owners. The sale frees up capital that can be re-invested in strategic properties,” commented Kungsleden’s Transaction Manager Ylva Sarby Westman. Kungsleden AB (publ) discloses the information in this press release according to the Swedish Securities Markets Act and/or the Swedish Financial Trading Act. The information was provided for public release on 22 May 2014 at 3:00 p.m.